For many of us, the holiday season also means party season. From Thanksgiving to New Years, there can be a dinner party, cocktail party or even a luncheon to attend every week. 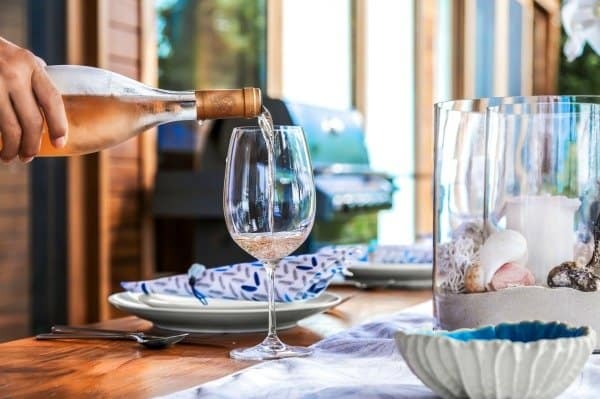 Show your host or hostess how much you appreciate being their guest with a thoughtful gift that's made in the USA. 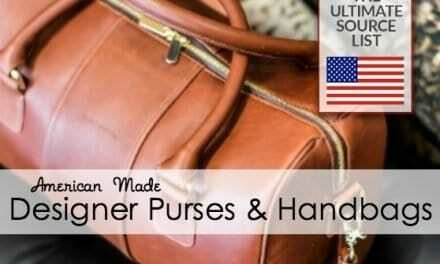 Here is a list of American made hostess gifts that are sure to be well received. An old fashioned handcrafted tavern puzzle makes a unique hostess gift and will provide entertainment to the party guests as well. 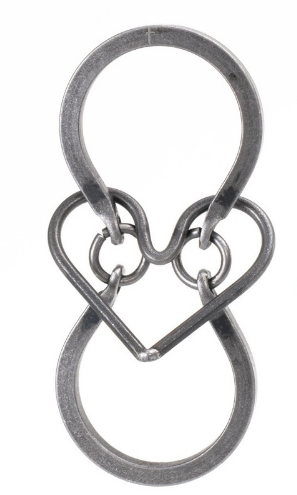 Tucker-Jones House, Inc, a family owned blacksmith business located in New York, is a maker of handcrafted metal tavern puzzles in a variety of difficulties and styles. One can never go wrong with a gift of chocolate! 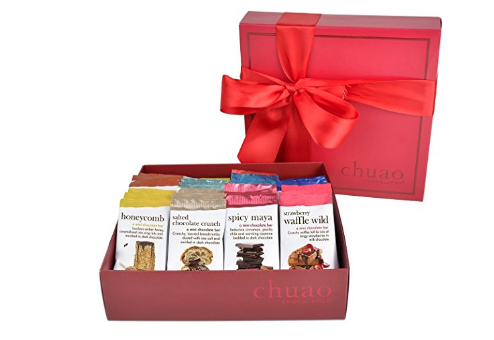 Chuao Chocolatier, premier chocolate made in South California, has a selection of gift sets to choose from. My favorite is the Chuao Chocolatier Share the Love 36 Piece Gift Set. With 36 pieces and 14 different flavors of gourmet, artisan chocolate, there is plenty of sweetness to go around….if the hostess wants to share. 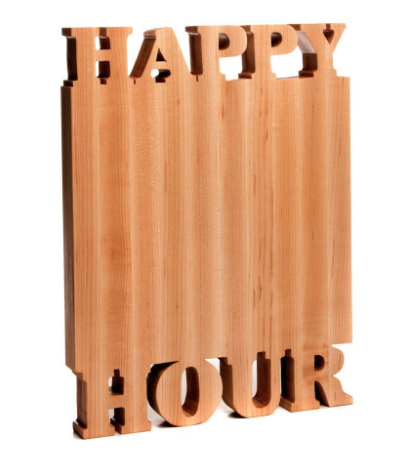 A Words with Boards handcrafted wooden cutting board makes a useful hostess gift. 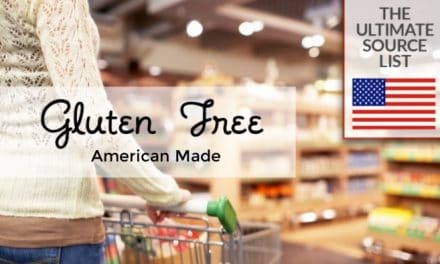 Made in Maryland, Words With Boards cutting boards are the only cutting boards with the words hand cut from American forested hardwoods. Each board is unique and one-of-a-kind. Candles are a popular hostess gift. Waxing Kara 100% made in the USA Soy Wax Candles are available in a variety of scents. 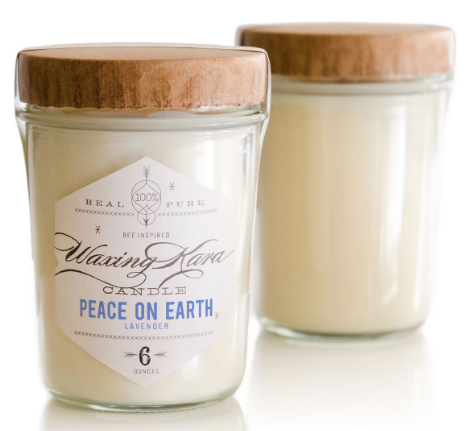 Waxing Kara candles are made in small batches and are available in recycled jars or in tins. 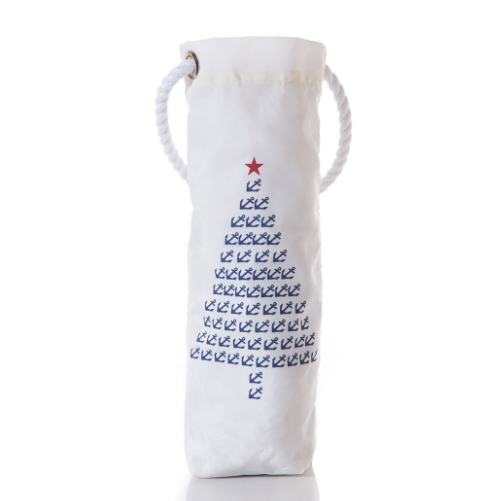 The Sea Bags wine bag is a hostess gift that can keep on giving. 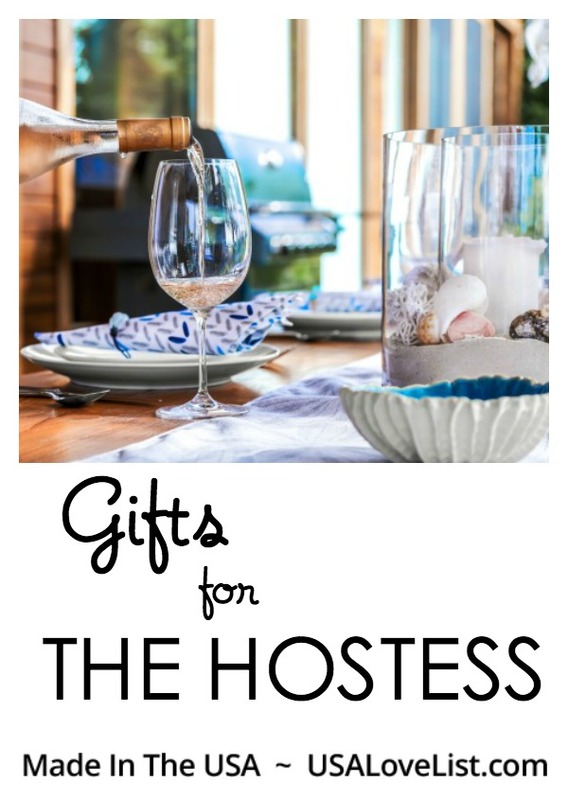 Start a party tradition with friends and pass the decorative, Eco-friendly wine bag from hostess to hostess. Sea Bags hand cut and sewn wine bags are made in Maine form re-purposed sails. Wow, I’d love any of these. 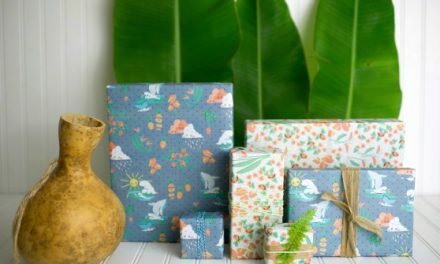 The Lime & Leaf items are especially nice, with their ‘nature’ style.